Valentine’s Day is celebrated across the globe as a way of expressing love. Love is one of the best things that can ever happen to every living person, this day holds a special value in everyone’s life. It certainly is the most important day of the year for millions of women. A lot of gifts are exchanged during this day as a way of expressing love. The world will be a beautiful place if every day was a valentine’s day as there will be only love spreading. A good Valentine’s Day gift can strengthen the bond between the couple; however a not so right gift can make your partner feel dull and bad about the depth of your love and affection. 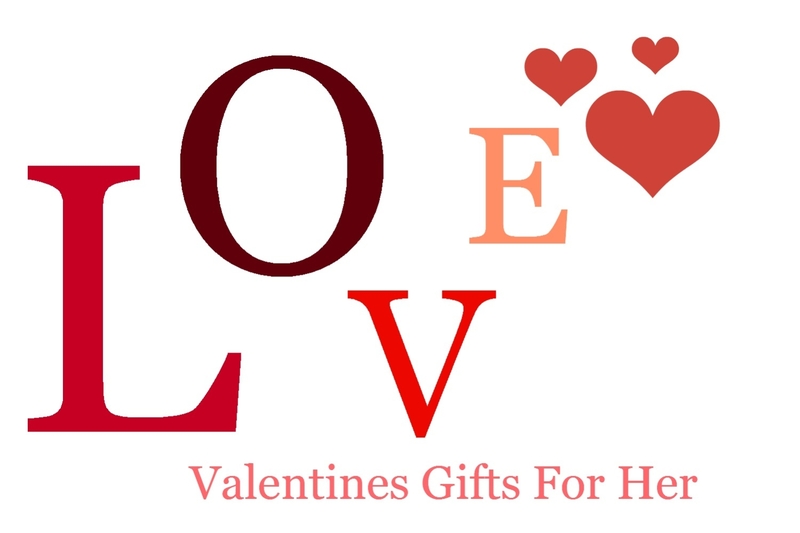 On this Valentine’s Day, pick some really simple yet very impactful gifts for your girlfriend. Here are lists of gifts you can pick for your girl. Girls generally love small things the most. It is these small things that matter the most to them. A greeting card is a great way to say you remembered this special day without spending too much. Pick a nice looking greeting card with some nice and romantic words on it. If you feel like making a card yourself then great, it will give a personal feel, get creative in your writing and just put in words how much you love your partner. It will definitely make her smile and she will definitely be flattered. Music has no language or boundaries just like love. Every girl loves music, just that their taste differs between the genres. If you have been a good boyfriend, you will surely know what kind of music your partner loves. Pick some of her favorite music albums as a valentine’s gift, she will be impressed. You can also compile all her favorite songs into a CD and just gift wrap it. It is definitely not an expensive gift; however she will treasure these gifts for an entire life-time. Almost all the women love reading. If you have a girl who loves reading, then don’t think twice, just gift her some books. It is always good to know her preference when it comes to books as some girls love romance and thriller better than horror. So make sure you find out her preference and gift her some of the best sellers in that genre. You can also go one step ahead and gift her a Kindle device, which will make her feel awesome as she can choose what she wants to read as all the eBooks are readily available on amazons kindle store. Which girl doesn’t love chocolates? There is a saying that a girl’s first love is always chocolates. Pick some of her favorite chocolates from the supermarket and specially gift-wrap it with all the love you have for her. I’m sure she will only love you more after she receives this gift her. And, if you’re looking to order something now, check these flipkart coupons before you place an order. It is a tradition to give Roses on Valentine’s Day. Just give some roses to your girl and say those magical words “I love you”. It will make your bonding much stronger. You can also consider other gifts for your girlfriend, but these are a woman’s all time favorites. Have a wonderful Valentine’s Day with you girl, make it special, and don’t forget to check out more exciting deals on CouponHaat.